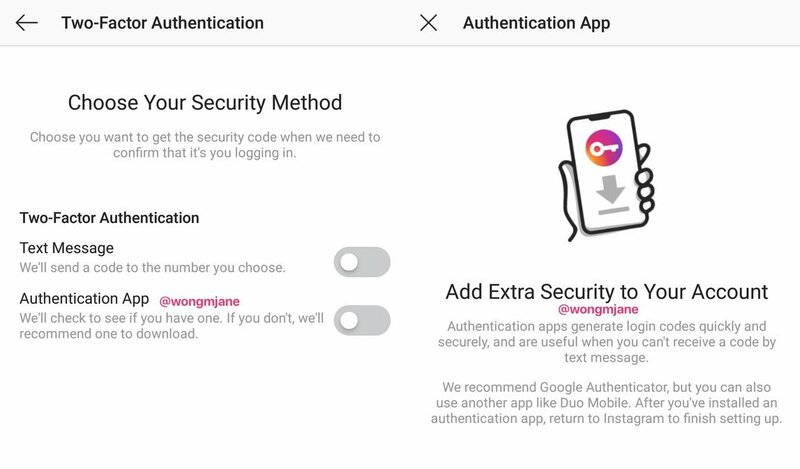 According to TechCrunch, Instagram is busy developing a new two-factor authentication mechanism for its application, which would not demand users' phone numbers to proceed, making it more secure than ever before. Apparently, this development has been made in response to the article released by Motherboard Investigation, which reported that hackers now gain access to people's social media accounts by phishing their mobile numbers. It was further said that people driven by malicious intentions create new sim-cards for stolen contact numbers, and then reset all the social domains which require phone number verification. With this, they extort their victims for financial gains. 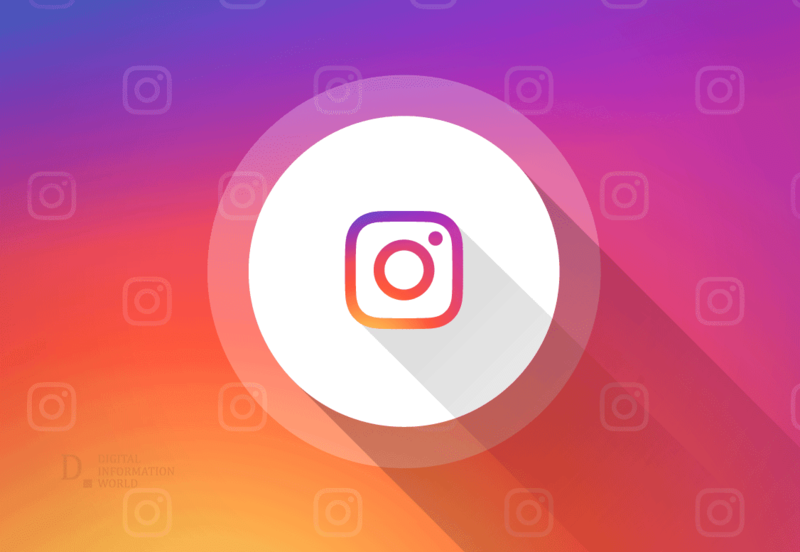 While it may be somewhat influenced by the investigative article, Instagram has been trying to move away from the aforementioned way of authentication long before, and had been experimenting with various techniques for quite some while now. Engineer and tipster, Jane Wong, came across a prototype version of this upcoming feature (for the Android version), and shared it on her Twitter account. Various social media have already moved away from this obsolete way of authentication. It is good to see that Instagram is also striving to maximize security for its users.